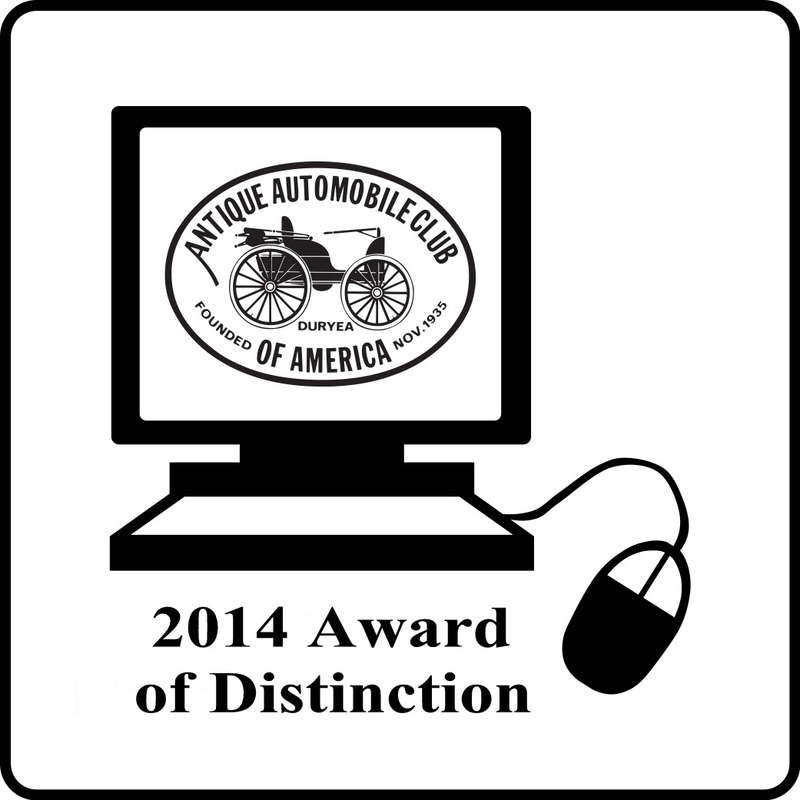 General and Junior Memberships in the AACA are open to all individuals who have a genuine interest in the antique automobile hobby. 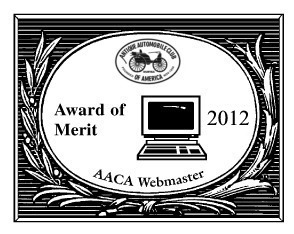 Ownership of an automobile is not a prerequisite of membership. You must apply for membership in the national club. Some of the benfits are shown below. Access to national car meets/tours and more! Once you have completed your application to the National, you need to apply to the local chapter. To appy to the local regional club here in Jacksonville, the Northeast Florida Region, please fill out a copy of application linked below and mail with your check to the address shown on the form. Please note, you may apply for local membership before you receive your national member number.